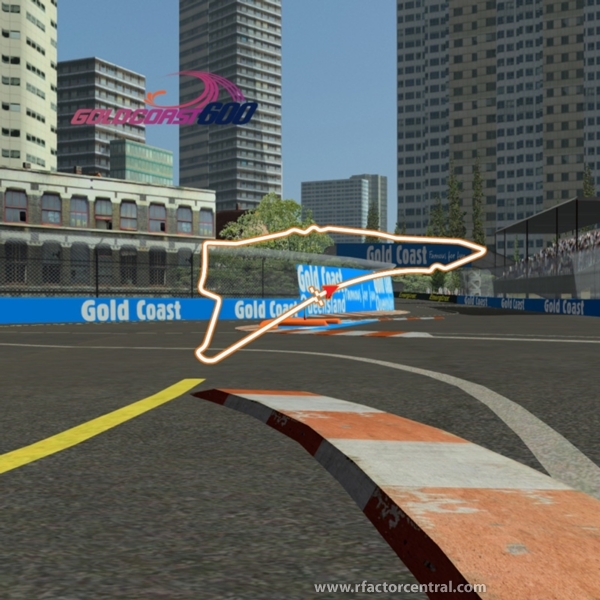 A rFactor2 conversion of Zolee145's rFactor Gold Coast 600 2012 track. A big thanks goes out to Zolee145 for the permission to convert his track to rfactor2. It was needed for simlimitedracing.com 2013 RF2 V8Supercar season. Hopefully in the near future updates to the track can be done but until then enjoy. 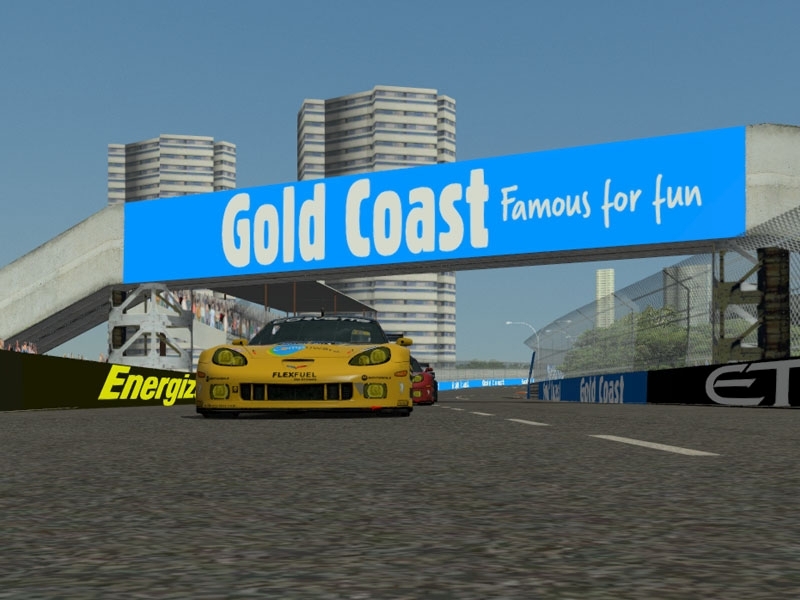 There are currently no setups for Gold Coast 600 2012 (rFactor2). Add a Setup.